Pastor Darius served as a pastor for decades, bringing comfort and encouragement to thousands of people. He is talented as a communicator, and also served the church in the areas of public relations and media; through journalism and film he helped spread the church's message to a wide audience. 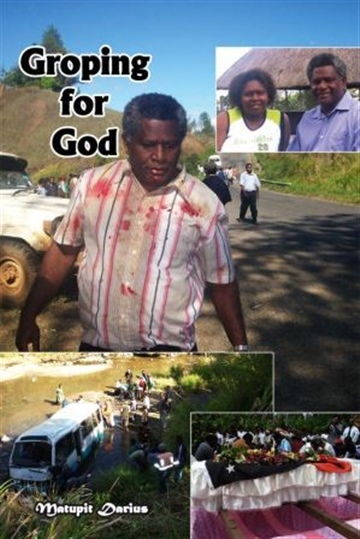 He currently serves a lecturer at Pacific Adventist College in Port Moresby, Papua New Guinea.